I grew up in D.C., and I spent years as a police detective here, so it was just a natural thing for me to join Dinolt Becnel & Wells Investigative Group. If there was ever any doubt that all things are interrelated, just a few days in this business will show you the way. 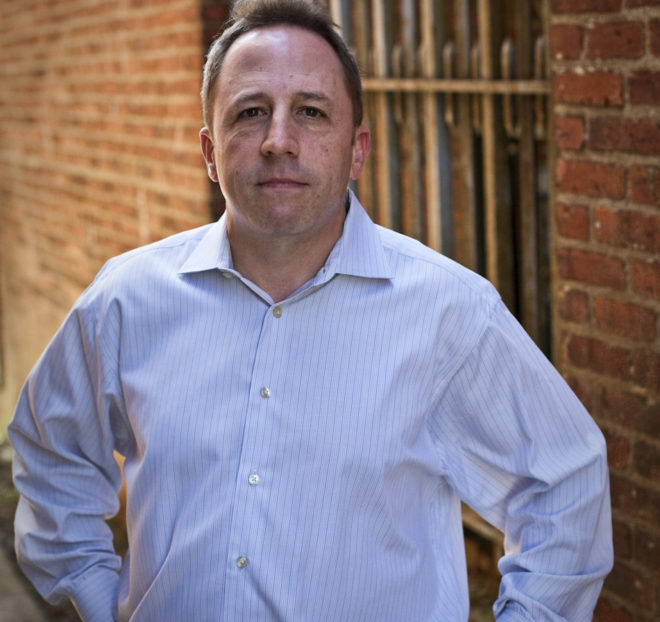 Joe Belfiore joined Dinolt Becnel & Wells Investigative Group in 2016, after a thirteen-year career with the Metropolitan Police Department in Washington, D.C., where he served the majority of his patrolman years as a plain-clothes tactical officer using pattern analysis to identify and disrupt serial street robbery and burglary offenders. He was the lead detective in over 1,800 violent and property crime cases in the 7th District. Prior to his career in law enforcement and investigations, Joe was vice president of operations for a financial services firm and worked as a research assistant with the Urban Institute. Supervising the private investigators in our firm’s D.C. office, Joe provides critical input on interviewing and research and analysis projects, and he is instrumental in maintaining the high quality of our investigative reports. Joe has a Bachelor’s of Art in Literature from American University.